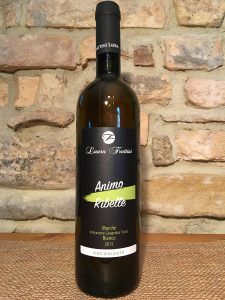 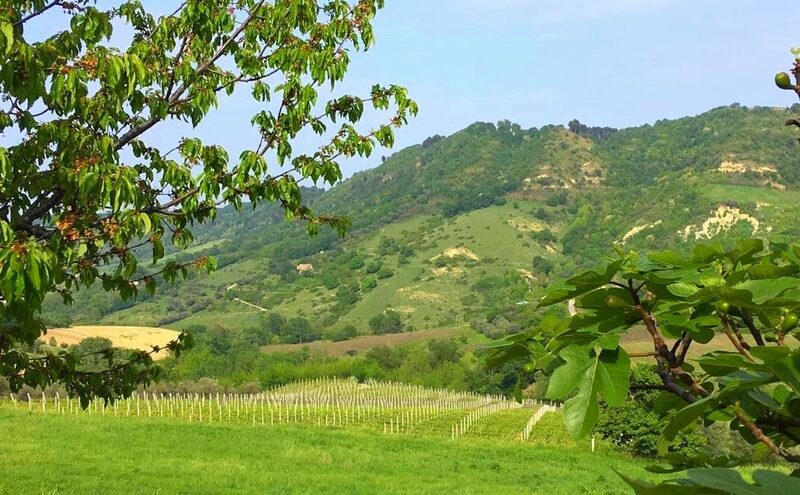 Azienda Agraria Frattini Laura was founded in the Marche region of Ripatransone, an area specific for cultivating the best olive oil and wine. 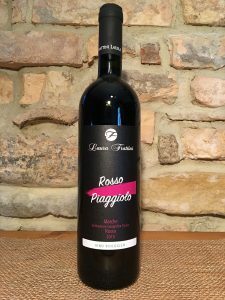 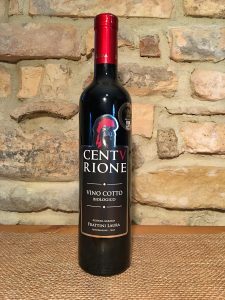 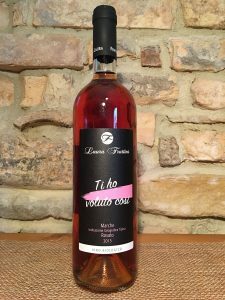 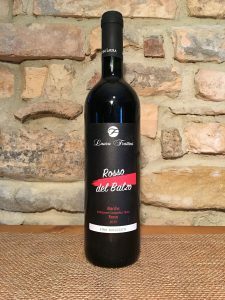 In the 1990s, the Frattini family moved from Milan and settled in the Piceno countryside. 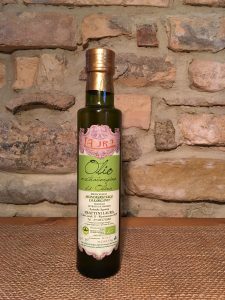 Here they discovered the beauty of the land and simultaneously, the challenges that came along with creating something both good and unique: extra virgin olive oil, wine and traditional Vino Cotto. 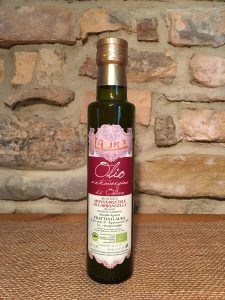 With the seasonal olive harvest starting in September and lasting until November, the olive trees are carefully tended to make sure the olives are picked when they are perfectly ripe for the production of delicious traditional olive oils. 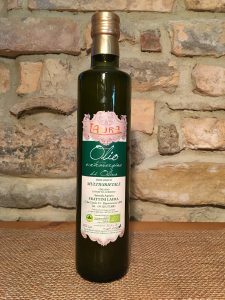 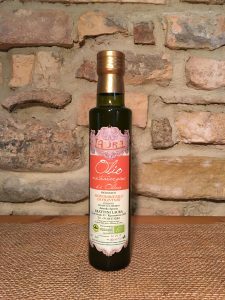 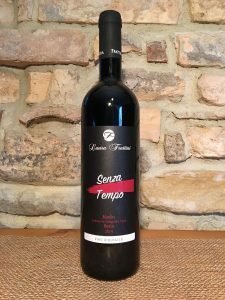 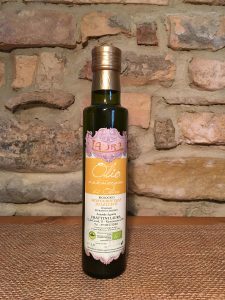 Offering a variety of olive oils, Frattini Laura specializes in monovarietal and multivarietal selections of Carboncella, Sargano di Fermo, Frantoio, and Leccino. 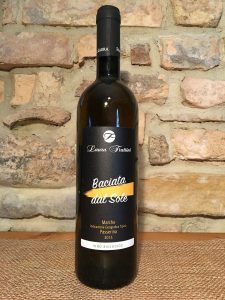 • Premium quality award for their Sargano di Fermo monovarietal at the “L’Oro delle Marche” competition.